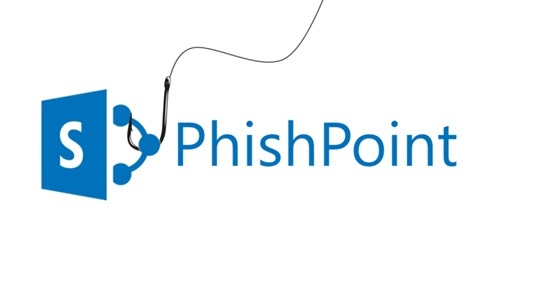 Avanan’s PhishPoint – FUD or a Real Problem? 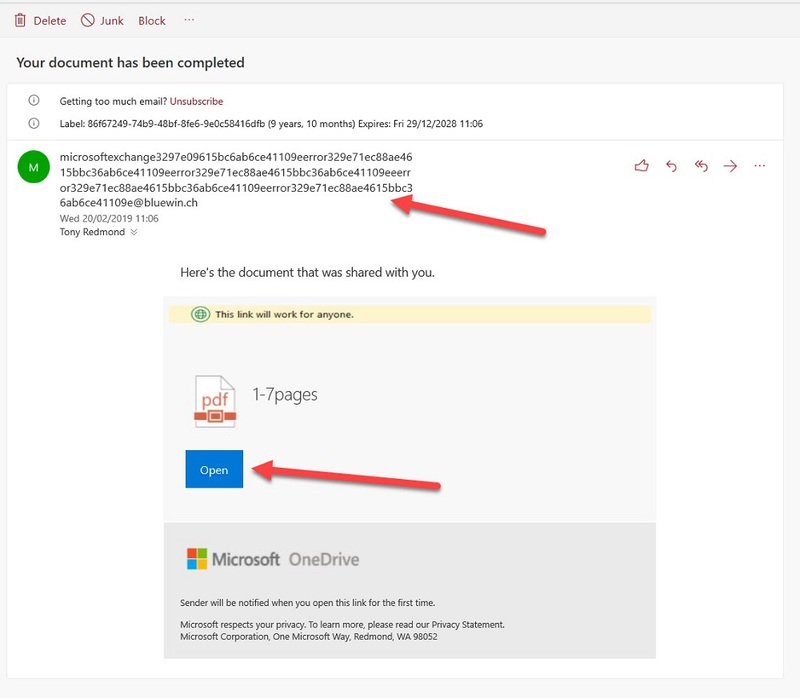 The security company Avanan says that 10% of Office 365 users are affected by “PhishPoint.” That estimate seems pretty high to me. 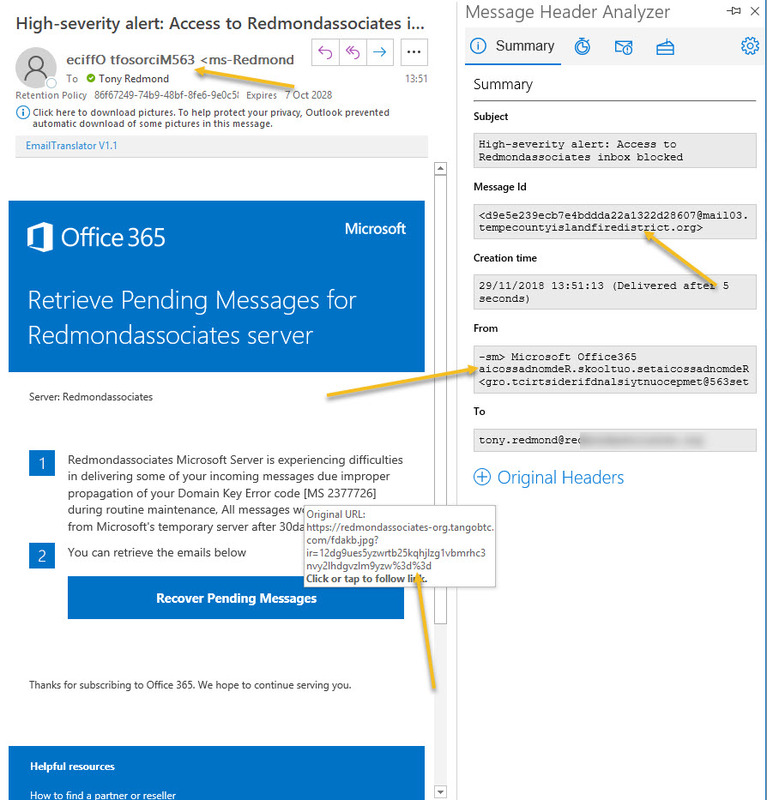 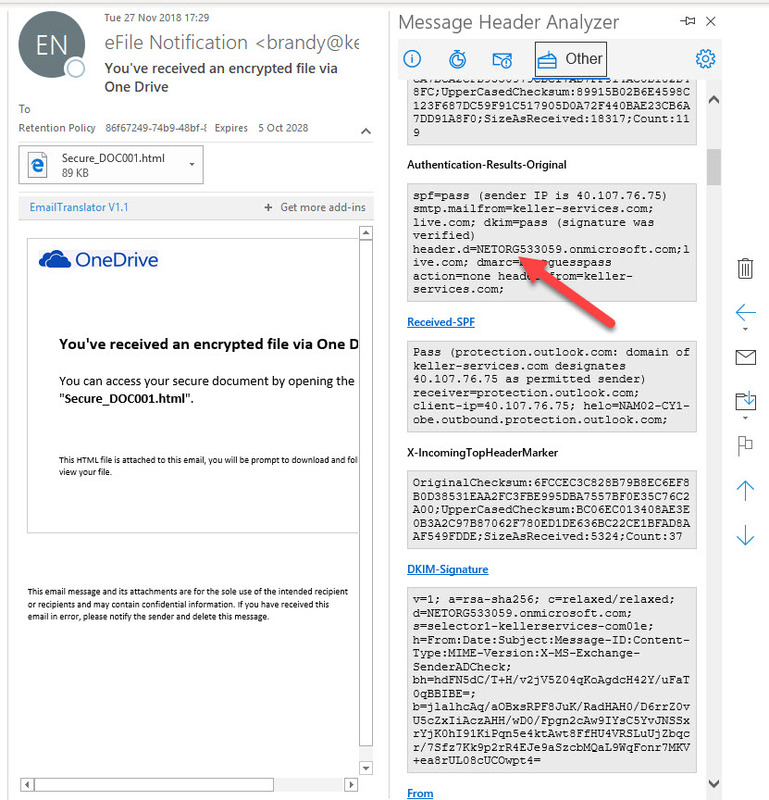 Posted in OneDrive for Business, Security, SharePoint Online Tagged Chapter 17, Chapter 8, OneDrive for Business, Phishing, SharePoint Online Leave a Comment on Avanan’s PhishPoint – FUD or a Real Problem?